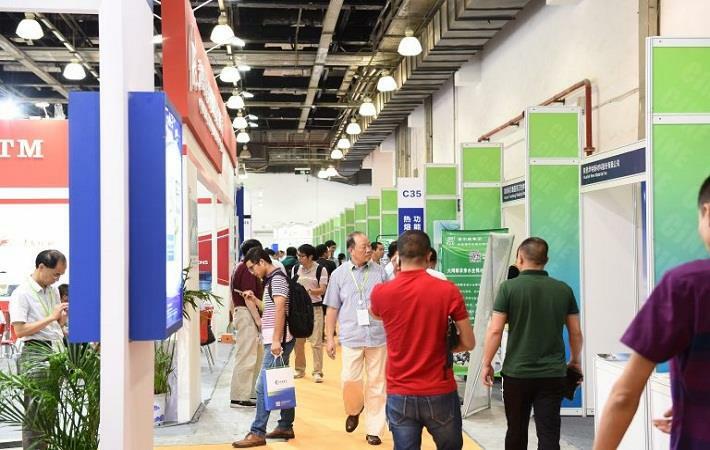 Considering only around 50 per cent of local demand for automotive textiles is met by domestic output, this year, the China International Nonwovens Expo & Forum (CINE) event will explore opportunities automotive nonwovens producers in China can have. CINE will take place at the Shanghai Convention & Exhibition Center of International Sourcing from June 3-5. Given CINE’s strong reputation in the Chinese nonwovens sector, a number of leading automobile brands, and textile suppliers to these companies, source at the fair. Previous buyers have included Autoliv, Honeywell, Johnson Controls, Lear Corporation, Lydall, Toyota Boshoku, Volkswagen, Wangbo Co Ltd and more, according to a press release by Messe Frankfurt. This edition, buyers can source from a range of automotive nonwovens suppliers. This includes Shanghai Shenda, one of China’s largest producer of automotive textiles, who will group together a number of automotive interior suppliers. China is the world’s undisputed front-runner in the global car market, leading the way in both production and sales. 2018 saw 27.8 million vehicles produced and domestic sales of 28.1 million, and while these numbers were down slightly year-on-year, the opportunities for global textile producers are still unrivalled given the overall size of the market. While new car sales in China dropped for the first time last year since 1992, production still reached 27.8 million vehicles, including 23.5 million passenger cars and 4.3 million commercial vehicles. Furthermore, strong growth is still evident in new energy vehicle (NEV) sales, as well as exports of all vehicle types. NEV production totalled 1.27 million units last year, a staggering 60 per cent increase, while sales grew by nearly 62 per cent. More e-vehicles are sold in China than rest of the world combined, while the government recently set a target of selling 7 million e-vehicles by 2025, ensuring growth in this sector will remain robust for some time.